Heartbreak, heart broken, heartache and love sick. A broken heart is just the growing pain necessary so that you can love more completely when the real thing comes along. 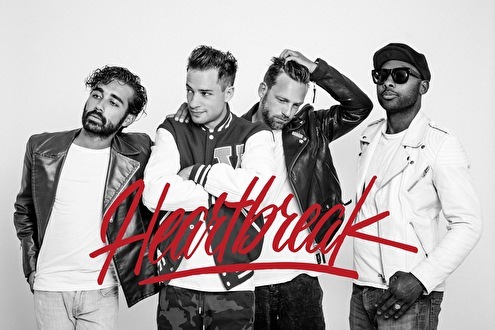 On the 21st of April Heartbreak will go Easter than their roots in Rotterdam. The Heartbreak squad will supply you with the best true eclectic remedies this evening. Those catchy tunes that take you back, that loving pop sensation, that sound that cures a broken heart. Get ready for the most guilty tunes you’ve ever heard!